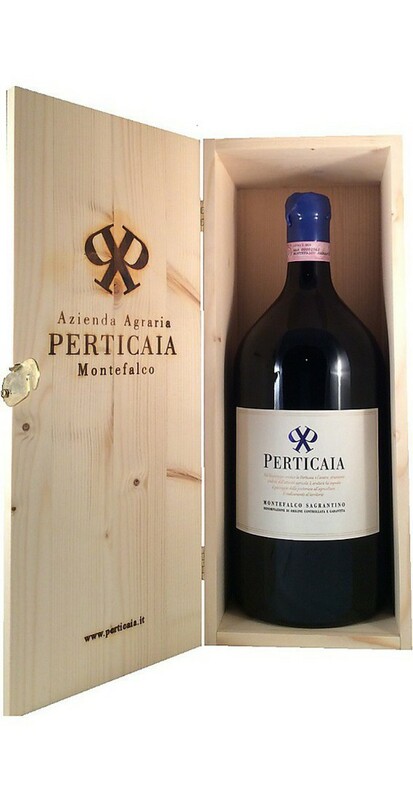 The present bottle is a double magnum 3L. bottle and is sold in a screen-printed Wooden Box. 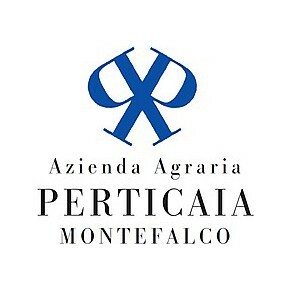 The wine Sagrantino di Montefalco DOCG of the Perticaia winery owns the maximum certificate for a wine. 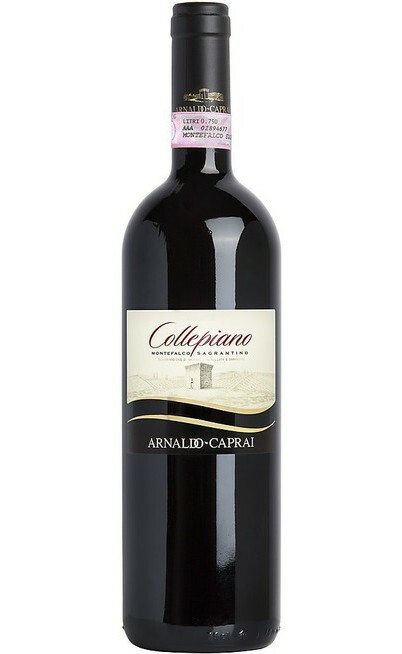 The controlled and guaranteed denomination of origin certifies the quality and the rootedness of this wine to the production territory and it reflects the local ancient tradition and culture. 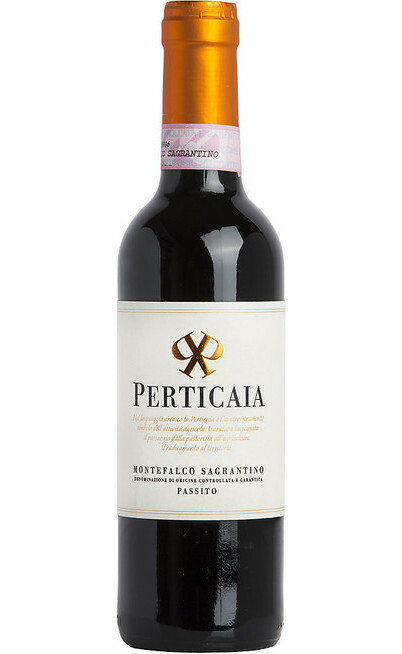 The Sagrantino Montefalco DOCG is produced with 100% Sagrantino grapes. The grapes are picked quite late at the end of October and the production process considers different phases where the temperature is always supervised. It starts with 3 weeks of maceration on peels and then the temperature is kept lower than 30°C for the fermentation process. 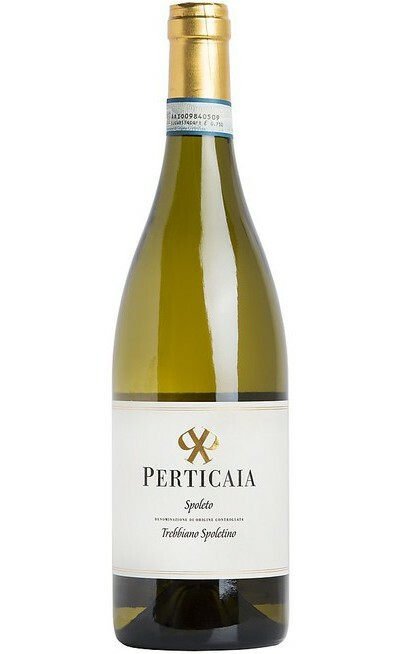 It follows the maceration on peels between the 25°C and 28°C. Then the temperature decreases at 20°C to permit the natural malolactic fermentation. 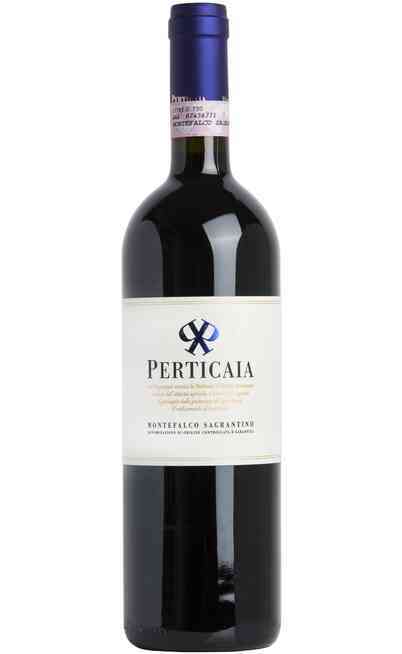 It follows a short passage in French oak barrels (Barrique and tonneaux). The final aging lasts 36 months where 12 months in oak little barrels, 12 months in stainless steel tanks and finally 12 months in bottles. 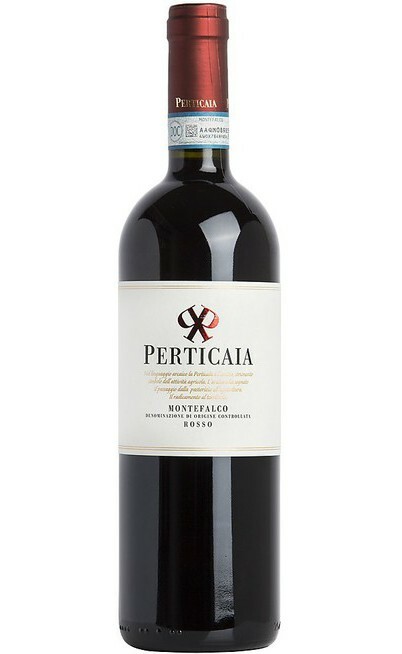 The Sagrantino di Montefalco DOCG of the Perticaia winery is perfect with second courses such as braised or grilled red meats, both in humid and flavored with herbs. The game is also a perfect match but also with the aged cheeses or the blue ones. 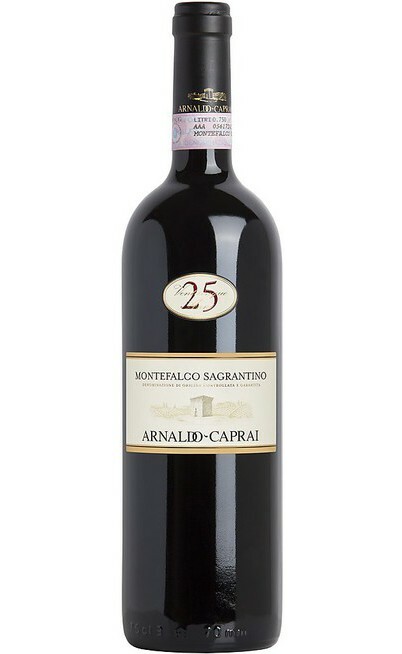 This spectacular Sagrantino di Montefalco DOCG it suitable to be aged up to 10 years. It has to be served at 18°C in Grand Ballon wine glasses.